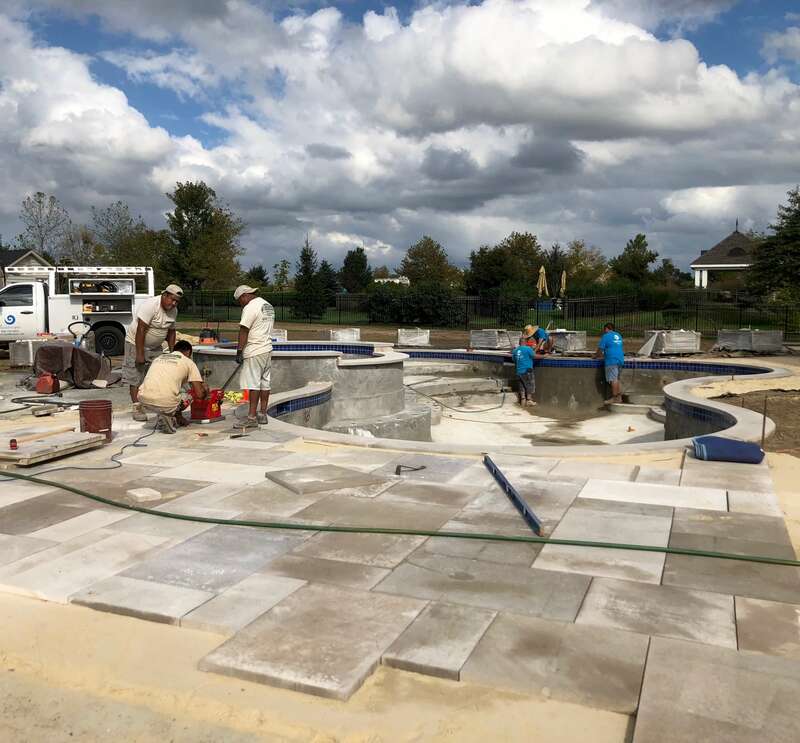 Garden Artisans LLC has the comprehensive knowledge to procure rare natural stone and plant material for a multitude of design and engineering uses. 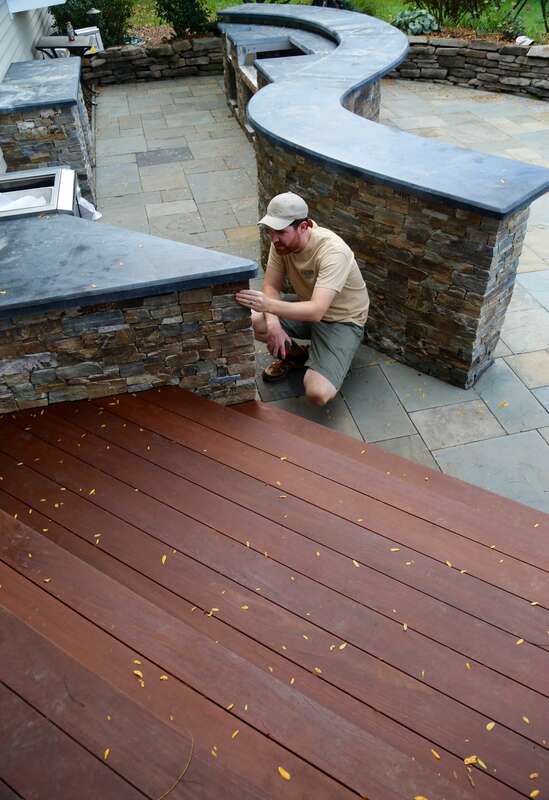 Wielding natural stone and plant products with precision is a skill our tradesmen have acquired through decades of experience. Whatever your project requires, we can design a custom solution, source the materials, and follow through with expert craftsmanship. 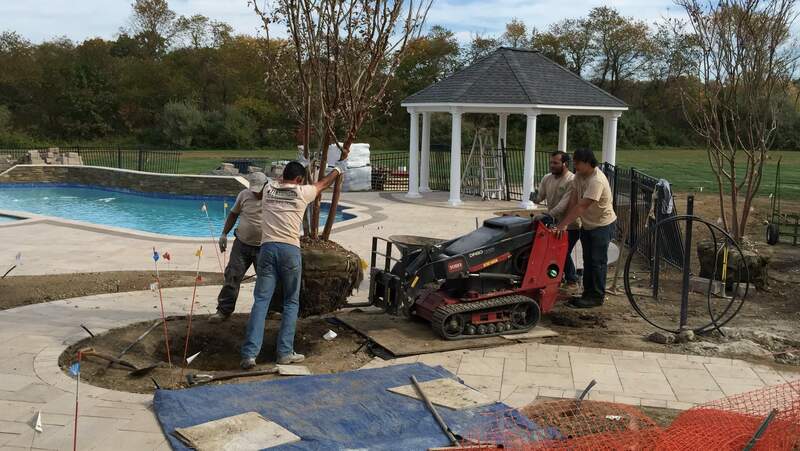 With the addition of hand selected quality plant material, shade trees, privacy borders, and perennial borders, Garden Artisans can help you enhance the value of your property. 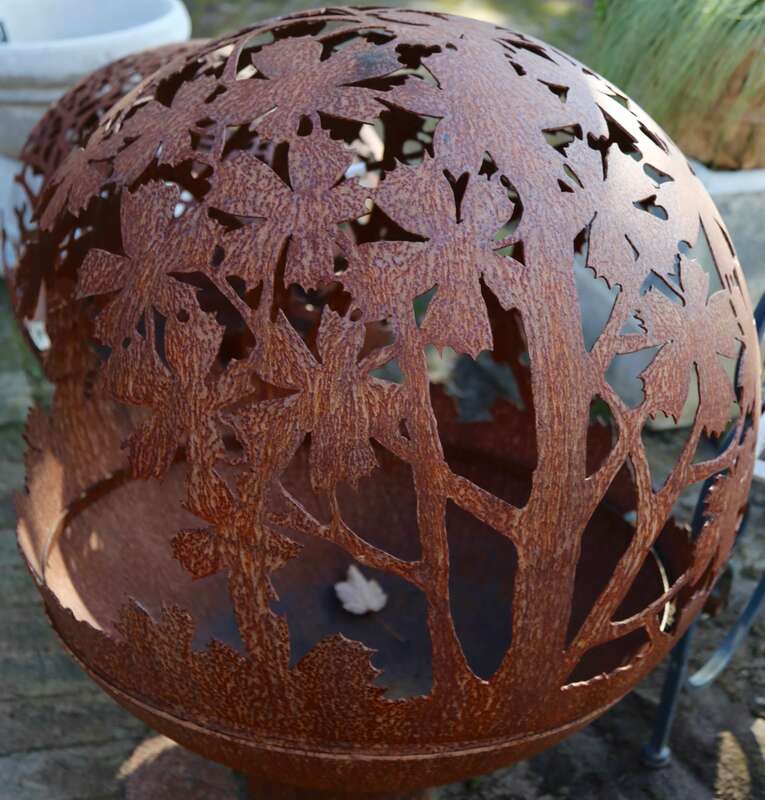 Garden Artisans creates unique outdoor living spaces using natural stone products. 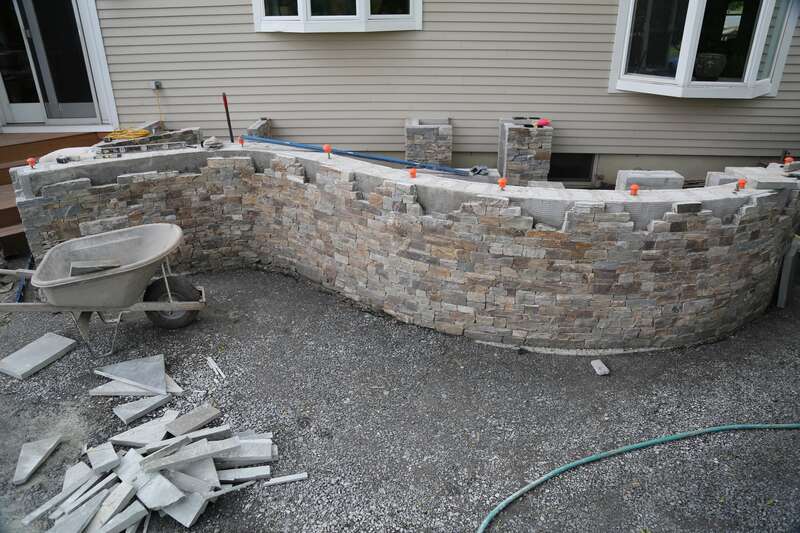 We install a variety of natural stone products that are built to last. The construction of an outdoor living space adds interest, functionality, and value to your property. 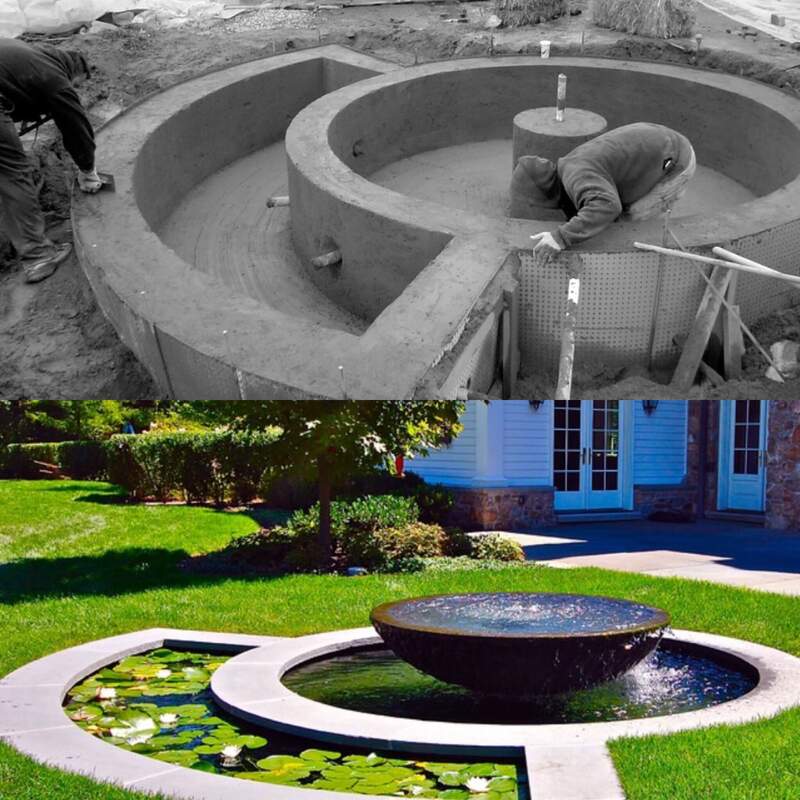 Our build team takes pride in precision installations that exceed manufacturer’s installation specifications. 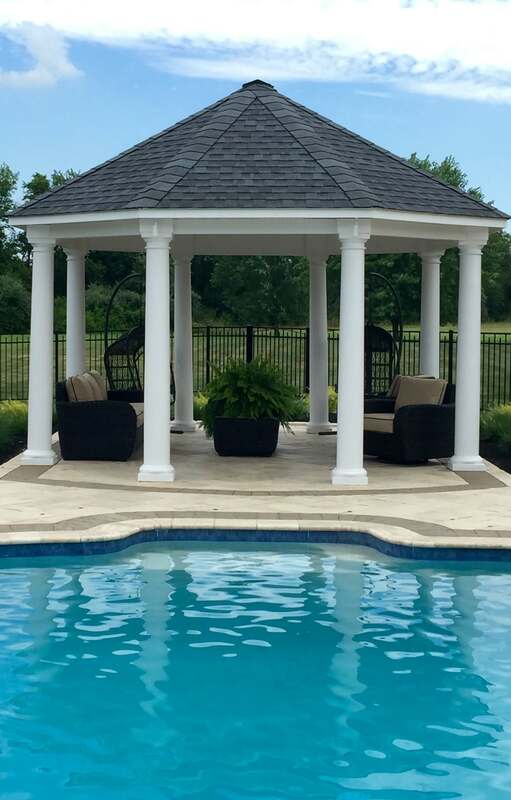 We collaborate with one of the finest pool design build companies in the region. Liquidscapes has over 40 years of experience in the industry crafting the most amazing water environments you can imagine. 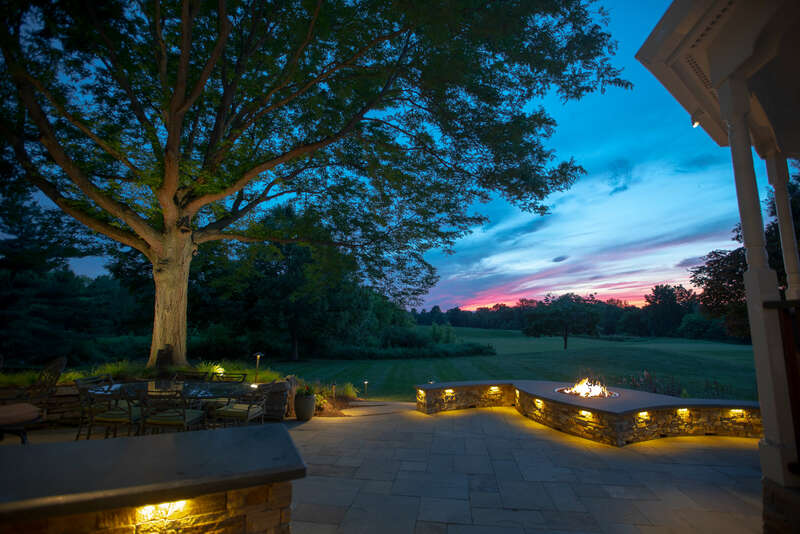 Enjoy your outdoor living space in the evening with a custom lighting installation. 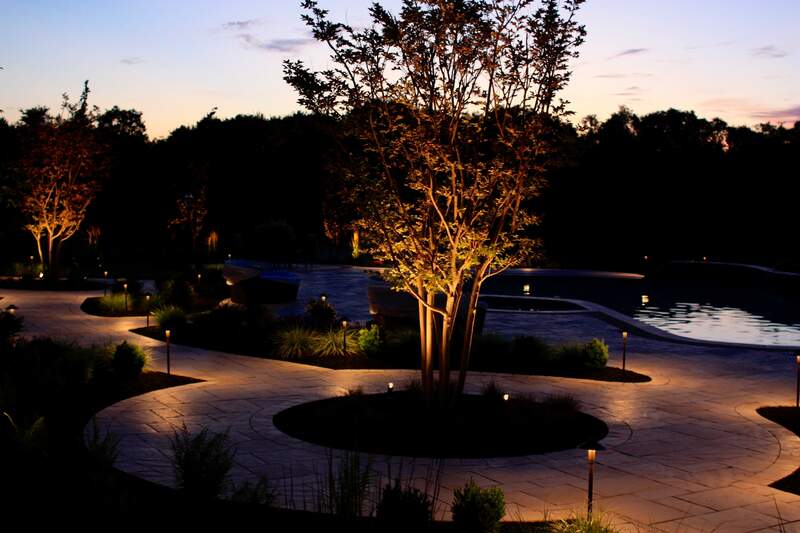 Lighting can be used to highlight plant specimens, light walkways, steps, and driveways for safety and year-round enjoyment. Warm your friends, family, and clients with a year-round entertainment area. We work with our clients to understand their personal culinary needs and entertaining style, so we can design a kitchen space that is fun and functional. We take into consideration spatial constraints, appliance selection, countertop materials, and coordination of plumbing and electric. Create serenity, motion, and reflection with the addition of an attractive water feature. As the urban environment expands, so do impermeable surfaces, increasing the volume of stormwater runoff. 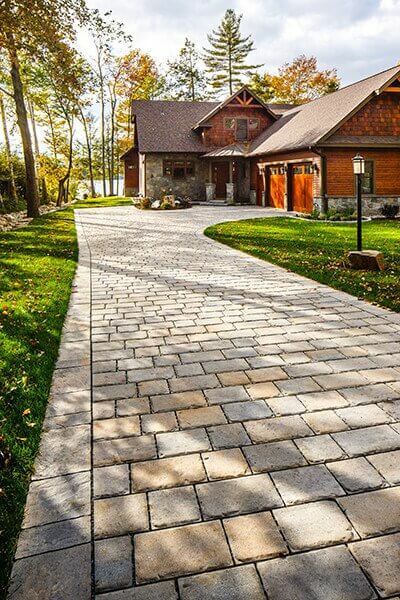 The installation of a permeable driveway, walkway, or patio will allow storm water to percolate through the surface and back into the ground, naturally reducing stormwater runoff. Permeable paving can often increase the usable area of a property. Replace your old shingles with a specialized waterproof membrane, engineered soil median, and plantings of your choice. This technology is ideal for sheds, garages, residential homes, and businesses. 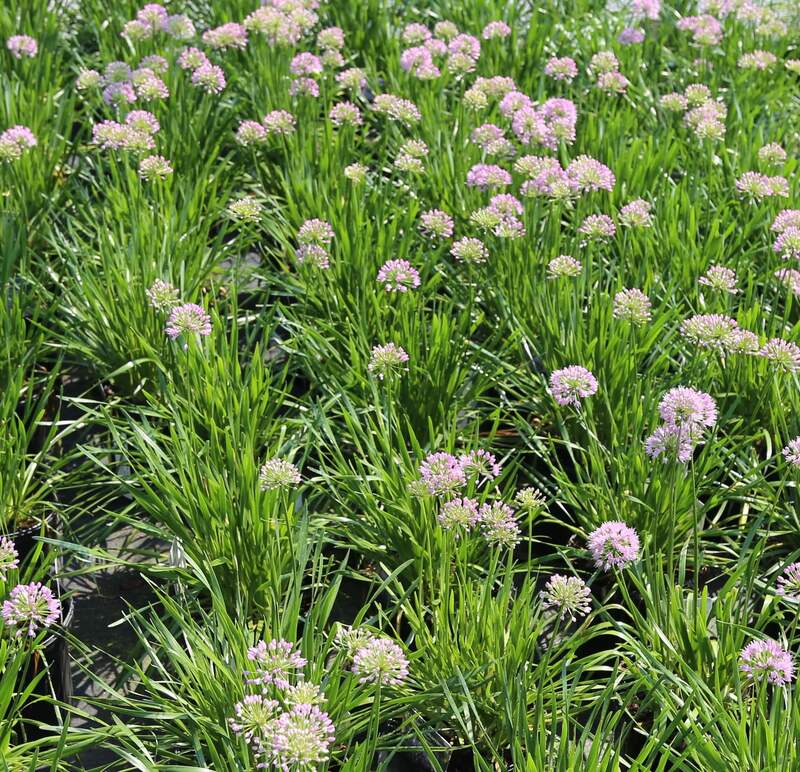 Green roofs can reduce stormwater runoff and lower heating and cooling costs. 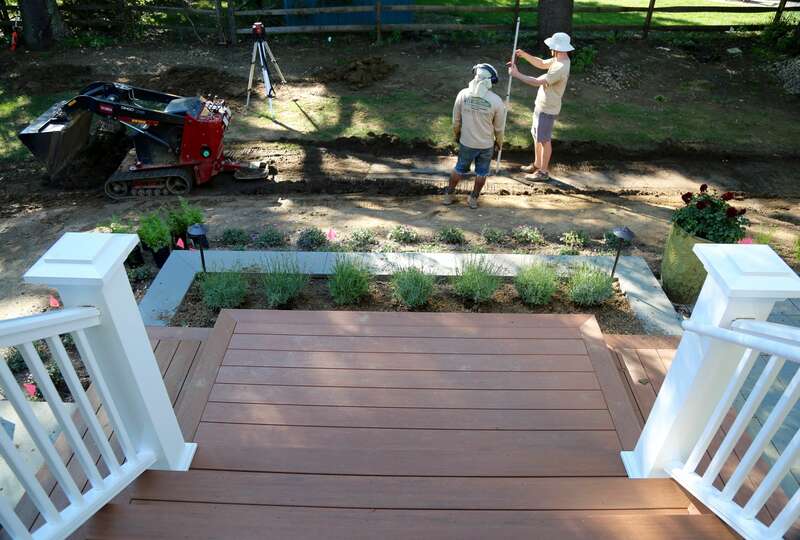 Built to complement your existing landscape, Garden Artisans can create your dream deck or create privacy between you and your neighbor. A variety of wooden, metal, cellular vinyl, and composite options are available. 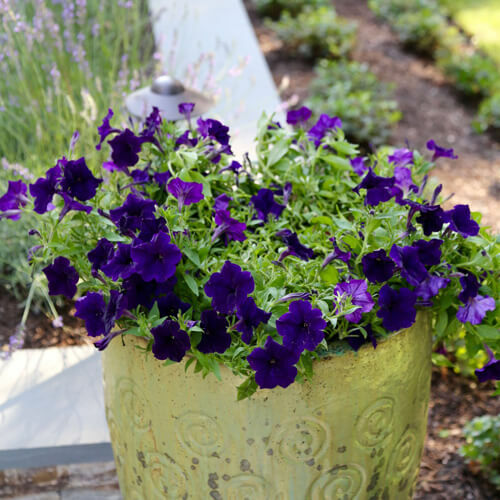 A unique oxidized steel material can be artfully installed into your landscape to provide contrast, elevation, and focal points. 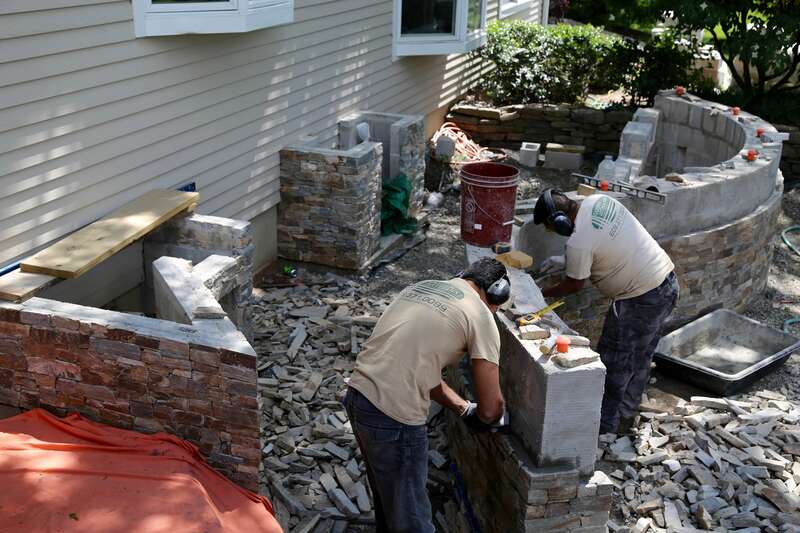 Garden Artisans uses a variety of natural stone products to enhance steps, exterior or interior walls, columns, outdoor kitchens, and fireplaces.